Valiant Blogger Award – Stay Strong, Daily Warrior! This blog is all about life’s ups and downs and how we overcome the everyday challenges we encounter. Aside from being my journal, it has become a collection of ideas on how to become the best version of ourselves. My vision is to see this blog filled with inspiration and motivation for myself and others. I believe that there are thousands of other bloggers out there, and I want to give our daily warriors the recognition that they deserve. I feature people on the Hall of Daily Warriors, but I would love to see those who inspire YOU. Hence, I introduce the Valiant Blogger Award. Make sure to let the bloggers you chose for the award know that you nominated them. I will list down each of the posts of the nominated bloggers in the Hall of Valor page. 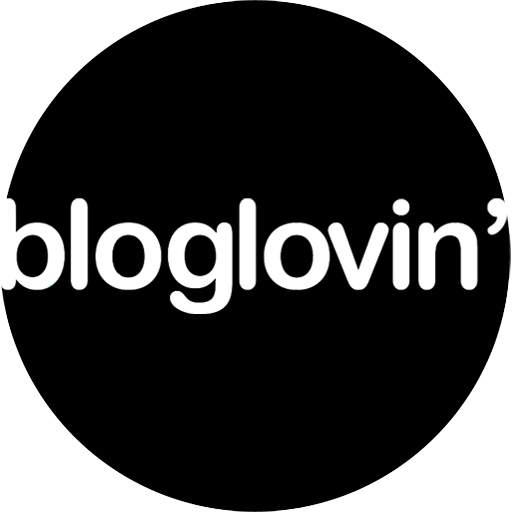 Each blogger’s post will be listed there only once, so we can give recognition to more people in this amazing community. To begin, I nominate EACH and EVERY ONE of my followers in this blog. I know that all of you have been through many things in your life, yet you are still here. You are strong, and you are creating a better life for yourself. That’s exactly why you’re here. Right now. Reading this very line. I nominate YOU, yes you. Keep being strong, daily warrior. Pingback: Hall of Valor – Stay Strong, Daily Warrior! Dear Liz, first of all, Happy Birthday again, and many more, in good health and fighting spirit! Secondly, congratulations on inaugurating this phenomenal award! I am not sure I will have time to participate fully, but as I can think of a few great bloggers who definitely deserve this award, I will find time to honor them! Anyway, I would LOVE to have you do this award. I think your post would be great. ❤ If you find the time, I hope you do the post for this (whenever you can). Are you planning to post the compilation video or upload it to youtube? I’d love to show it to my students! Hi Deepika! Please do so. I would like to read your answers to the award. Thanks for the blessings! Hey happy birthday! What a wonderful award! Happy Birthday. Sweet graphics on the award too. Happy birthday, Liz! All the best! Hi Liz! Sure, looks like I need to set aside my dry humor for this one, haha. I wont be able to see this until later tonight when I get home.. (some sites cannot be opened in the network where I am now) It’s too bad, I’m so excited to read your post! Happy Happy Birthday Liz! What are the odds? I decided to end my writing hiatus today and it’s your Birthday! Cool! I hope you nothing but the best, you are one of the few people I admire, I am so glad I met you, and I hope that you continue to inspire people through your writings. Thank you so much for always encouraging me. God bless! Thank you so much.. and I’m so happy to see you back. Happy (now belated) birthday! This award is absolutely brilliant! I’m going to share it as soon as this comment posts! This is an award I can truly get behind! Thank you, Liz, for creating it and giving us all a chance to nominate those who have inspired us! Reblogged with comment: This is an award I can truly get behind! Thank you, Liz, for creating it and giving us all a chance to nominate those who have inspired us! I kept trying to make you a special e-card to send to your email and then those sneaky things kept asking for money to send it! I tried several different sites. So, I gave up and I didn’t get to send you the fabulous greeting.